Jim Dowd earned a long career at the highest level of hockey-and helped his team capture the game's ultimate prize-by mastering the basics of the sport. 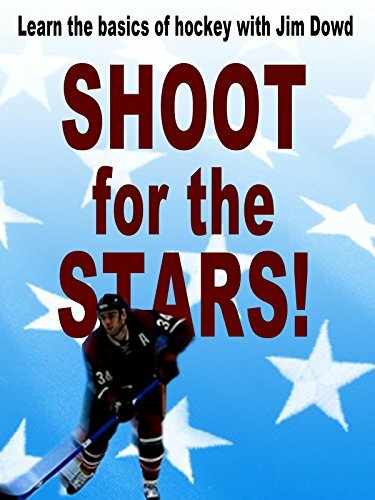 Shoot for the Stars is one of the best hockey videos for new and experienced players. Learn how you can be the best player you can from a true professional!